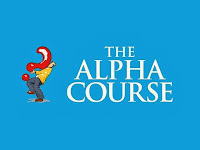 It was the last of our Alpha course tonight with Dave speaking on 'The Church'. Church is not a building or a service on a Sunday morning it is the family of God worshipping him and sharing their lives together. Wonderful that so many have discovered this reality and amazing how it has transformed their lives. 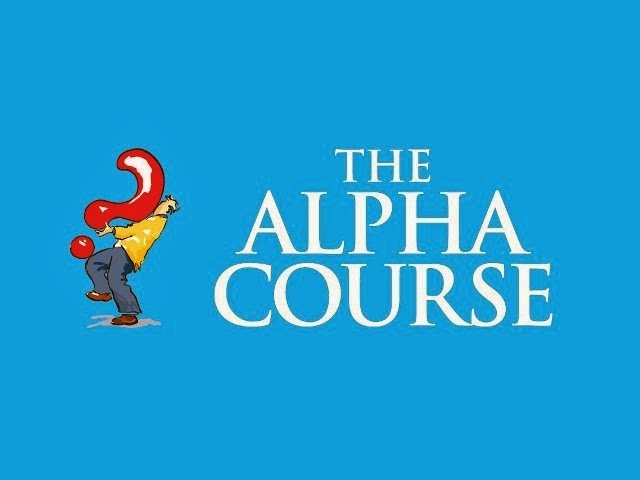 If you missed out this time but would be interested in the next Alpha early in 2014 contact Dave to book your place 01246 200768.